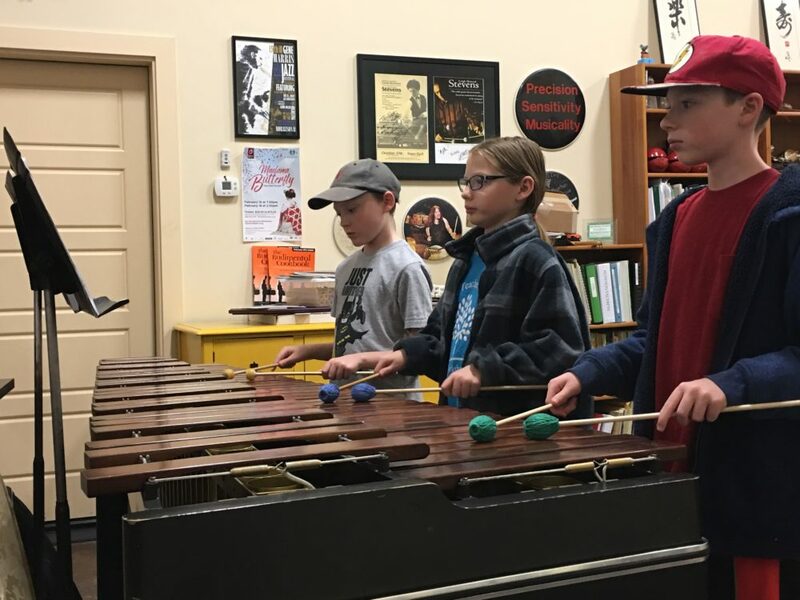 Entering the world of drums and percussion starts with a dream or passion of playing on a drum set, snare drum, marimba or any of a long list of percussion instruments. After a person starts experimenting and trying to play by trial and error it is time to find a teacher. The value of a great teacher can never be underestimated. A great teacher is your guide to pursuing and realizing your dream. Finding a teacher can be a challenge. When a person chooses a teacher the relationship normally continues for many years. Making a wise choice is critical. Sometimes students decide they don’t need a teacher or they aren’t being taught as they think they should. Unfortunately, when a student decides to stop lessons for any reason they usually don’t find another teacher. They try to learn on their own. Many quit playing drums totally because they are frustrated. A great teacher is a professional performer. A great teacher loves to teach and has lots of experience working with students individually and in groups. They know all styles of music and can capably teach each one. A great teacher loves to teach. An essential quality of a great teacher is the ability to create a training plan for each student. They have a vast network of contacts to find challenging performance opportunities for his students. The investment in lessons is small when compared to the rapid personal development and increased performing experiences a student will benefit. Playing music is the perfect life time activity and lessons with a great teacher assure success.